China’s dominant online search operator Baidu has named its chief operating officer Lu Qi to head its newly established intelligent driving group. 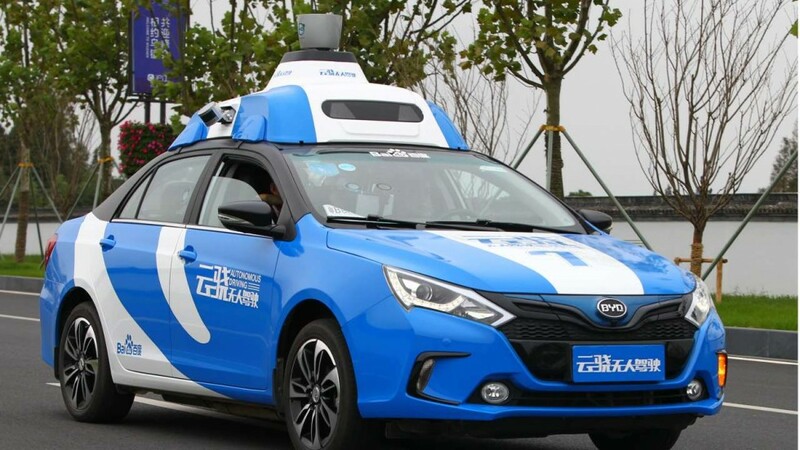 The newly formed business group consists of Baidu’s autonomous driving unit, intelligent automobile unit and connected cars unit as part of the Nasdaq-listed company’s efforts to create synergies across different business units, Baidu said in an email statement on Wednesday. Wang Jing will no longer serve as the general manager of Baidu’s autonomous driving unit due to personal and family reasons. Facing slow growth in search revenue, Beijing-based Baidu is gearing up to reshape itself as “a global leader in artificial intelligence”, looking for growth beyond online search. In January, Baidu appointed Lu Qi, a leading AI expert and former Microsoft Corp executive, as its chief operating officer, part of a string of management changes and talent acquisitions to reinforce its efforts in AI. AI-powered autonomous driving is an area in which Baidu enjoys an edge in term of talent and technology. Its cars completed road tests in late 2015 and it offered a short term trial service to the public as a demonstration project at last year’s World Internet Conference in Wuzhen, Zhejiang province.